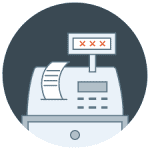 POS systems allow you to control all of the happenings in your business. From managing your inventory to creating better customer service, you should choose the best POS system for your business. 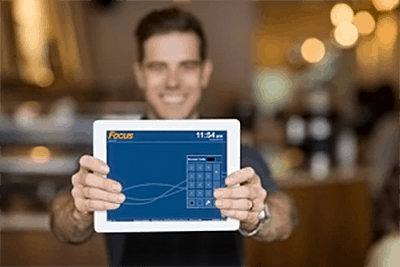 Focus POS is a software specifically designed for restaurants. This creates amazing opportunities for restaurant owners to streamline their business without losing their individual flair. 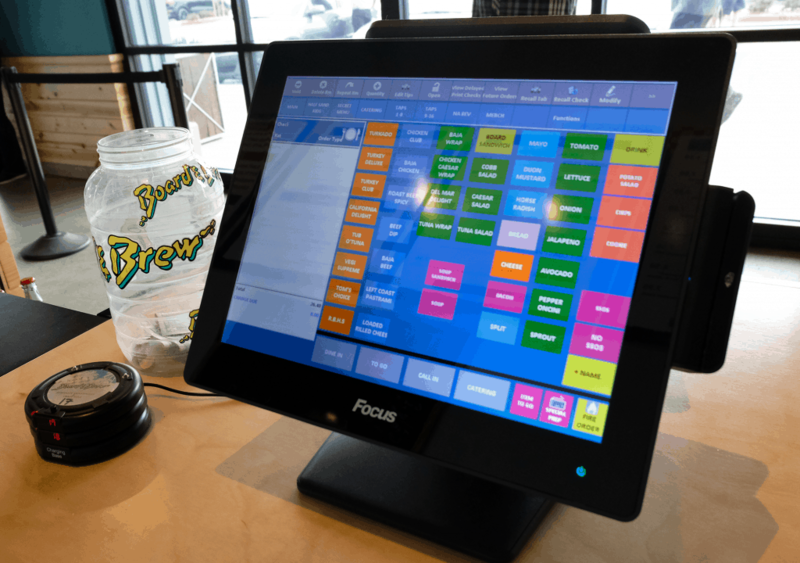 If you own a restaurant which is constantly adapting and changing, this POS system by Focus is for you. This system truly allows you to customize multiple styles of restaurants, meaning that you can feel comfortable about changing your services. Focus POS has been a POS company for close to twenty years. This means that they know precisely how to handle all of your concerns as a client, as well as meet all your needs. Ultimately, this is the ideal POS system if you run a restaurant and need a management solution. The program allows you to customize for table, counter, take-out, delivery, bar or cafe style restaurants. If you are questioning the popularity of Focus POS, never fear! 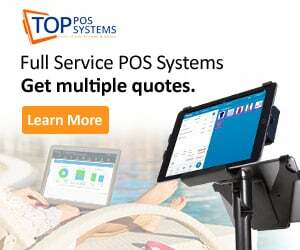 This POS system has been installed in thousands of places all across the world and they pride themselves on their easy, customizable, and clean system. 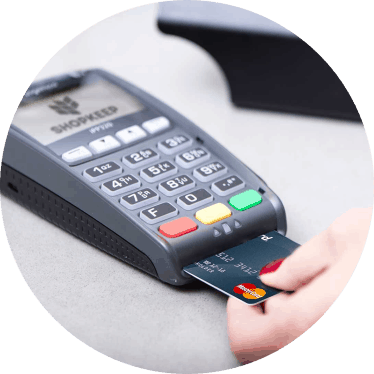 Ultimately, however, when you purchase a POS, you are looking for specific features to make your job easier. Below, we list Focus POS’s key features, which provide you with comfort and freedom as a restaurant owner. When it comes to sales and marketing, you have one keyword which defines every word you make: customer. After all, we have all heard the saying, the customer is always right! Thankfully, with Focus POS, all of the sale and marketing features are about the customer. To begin with, this POS system accepts debit, credit and gift cards. Don’t have gift cards? Never fear, Focus POS will help you set up your own gift card system and design the gift cards. For other payment options, this POS makes it incredibly easy to create split checks for your patients. You can also create ongoing tabs for patients, transfer bills to other clients. A final option allows you to comp or void a customer’s meal, making it easy for you to meet the needs of each individual customer. There are two final options which help your restaurant appeal to your customers. First, the system will help you develop a customer loyalty system, should you want it. This allows for your customers to receive rewards based on their overall purchase history in your restaurant. Finally, there is also email marketing available. In other words, Focus POS can design an email marketing system to automatically send out your deals and discounts to your customers. This can help you get even more business than normal! Another major stressor for restaurant owners is purchasing the inventory and ensuring that you have all of the items you need in your store at all times. This is often a key reason that restaurant owners do not feel comfortable leaving their restaurant to the hands of managers or other employees. To begin with, Focus POS allows you to run a usage analysis report. In other words, the POS checks which of your items in inventory you are using the most consistently. This can help you set automatic shipments for your most commonly used products. Additionally, you can set limits for the amount of money which is spent on your inventory each month. This will ensure no one in your store is over or underspending each and every month. Aside from these unique features, you can also do standard POS system processes, such as run inventory reports, select food to order based on cost, generate reports for reorders, and manage your invoices and your inventories. Again, these are all standard features, but ones that can keep your restaurant running smoothly. 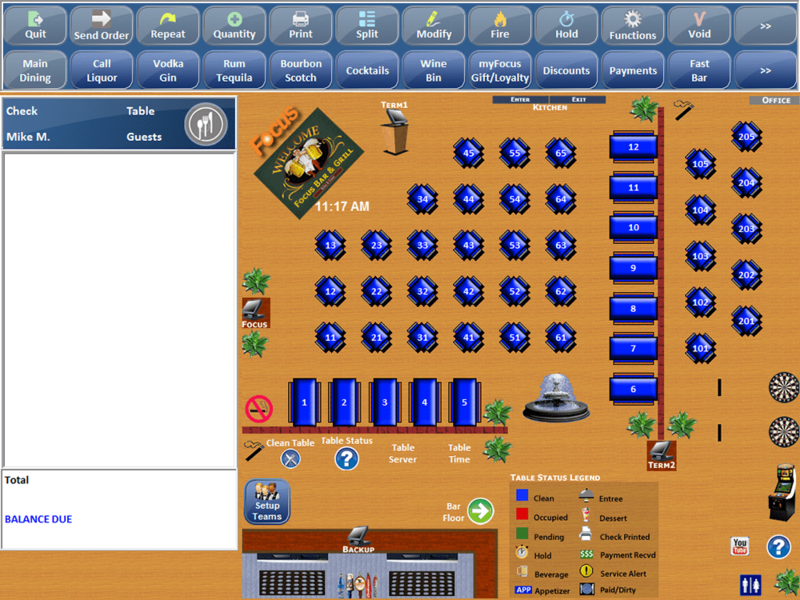 The next key feature is the option to design the floor plan for the restaurant. You can set up a map with alterable table sizes, seating, and heights. This feature makes it incredibly easy for new employees to master the layout of your store quickly. Additionally, your employees can set alert statuses for each table. These can vary from “waiting to order” to “served” to “bill given”. This way, if your servers need to switch tables or you are looking at a shift change, everyone instantly knows what the customer needs. Additionally, you can set several counts on the POS. If you are concerned about the number of drinks given to customers, you can set a beverage counter on each table or seat. You can also set a timer so that you know precisely how much time customers are spending at each table in your restaurant. This may help you estimate the wait time for new customers! In order to protect your restaurant and servers, there are several security options which are crucial to add. However, this restaurant POS system provides even more features than other standard systems. First, there is age verification, allowing your employees to check customer’s age carefully. This can keep you safe from accidentally serving to underage customers. Additionally, you can sync this POS to your cameras in your restaurant. This allows you to view footage from the POS program. It also allows you to add text overlay to cameras, which allows you to label them, such as “outside bathroom” or “restaurant east side”. Finally, the Focus POS can be set up to require fingerprint login from your employees. This ensures that no strangers or customers will try and login to your system or access your restaurant’s private data. Additionally, you can schedule your employees with Focus POS. While this is a pretty common feature in most POS systems, there are additional features available which help you to provide perfect scheduling. To begin with, you can create a report to project your sales, based on discounts and specials you may have. This can help you determine how many employees you may need. Additionally, you can predict exactly how many employees you will probably need on staff on any given month. This will give you an exact amount of money which you will spend on salaries for any set amount of time. This can be crucial to running a restaurant. Finally, as mentioned in many of the previous sections, there are so many incredible reports you can run with any POS system. However, this restaurant POS system has many more reports than most. 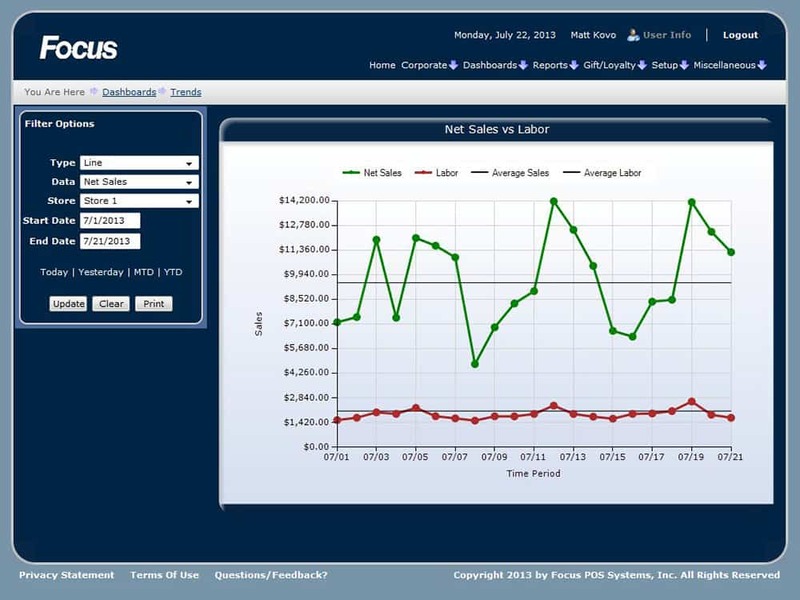 Focus POS allows you to generate labor reports, counts of items, and an inventory report. However, you can also generate reports which create a contest between your employees to see who can generate the most sales. 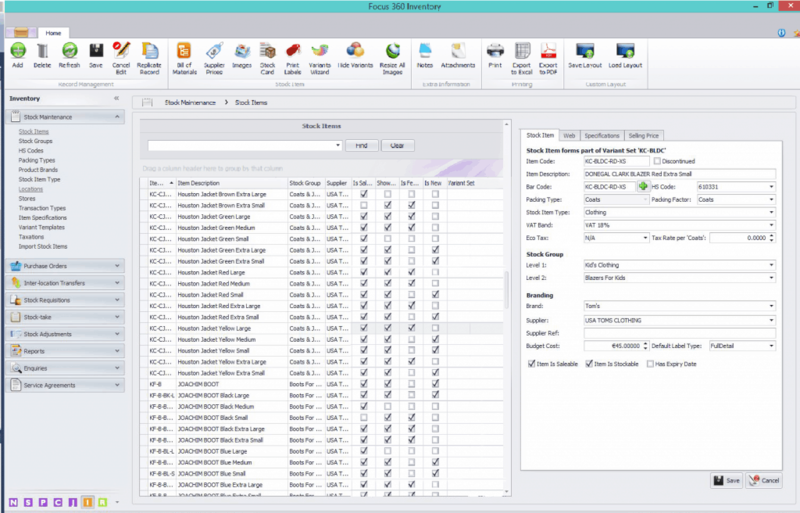 You can run daily reports which combine all of the standard reports into one simple design. You can also run a report which gives you your overall budgeting report for a month or two. Finally, you can create reports to give information to various media outlets, depending on the popularity of your restaurant. You can also create reports which span a long period of time, giving you access to information showing whether your restaurant is improving over time or not. There are two essential addon programs of the Focus POS. One is called MyFocus Central, which allows you to access the POS system from a website. 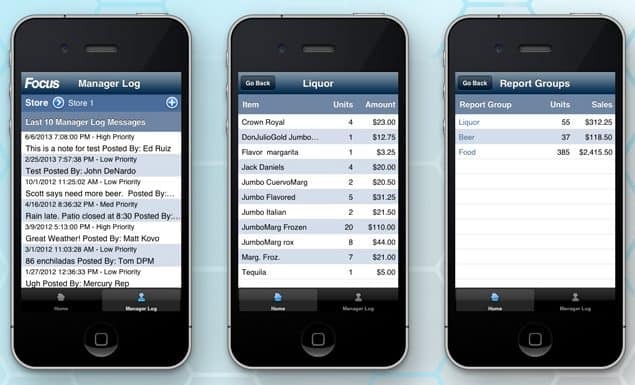 This enables the restaurant owner to compare data between stores and analyze all reports. Additionally, there is also MyFocus Mobile, which lets you access each part of the POS system from your device. 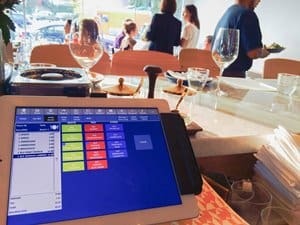 This is a key feature for a POS, as it allows employers to take a step back from their restaurant while still being able to monitor each feature. Focus POS’s price is based on the size and business of your restaurant, so it can vary for each restaurant owner. This initial fee is normally around $1,000 or more. However, you can also purchase the POS through a subscription fee instead. This can create a lot of freedom for the restaurant owner, as you are not locked into any set amount of spending. Once again, these subscription fees completely depend upon your add-on purchases and the size of your business. Most restaurants pay between $30 and $300 each month. As you can see, this is a huge variable, so we recommend contacting Focus POS directly in order to get your estimated cost. This POS system is simply one of the best on the market. From keeping the design of the POS clean to allowing you to manage every detail while outside of the store, this system meets your every need. 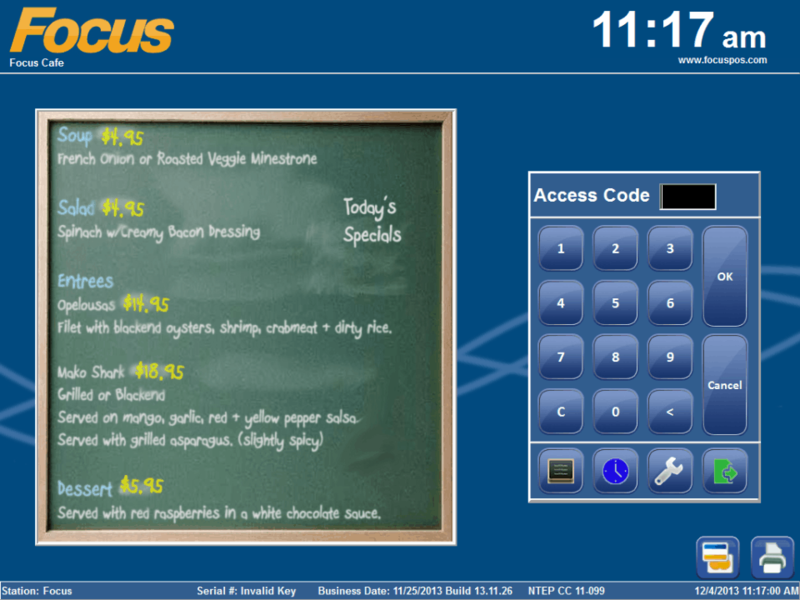 You can purchase Focus restaurant POS system as a tablet POS, web POS, mobile POS, or iPad POS, or a combination of any. This allows you to generate the perfect POS system for your needs.